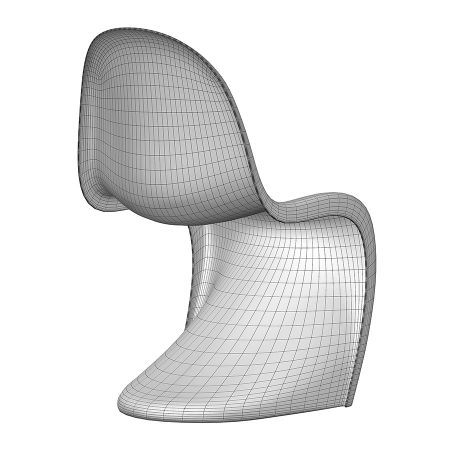 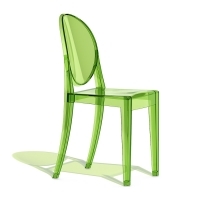 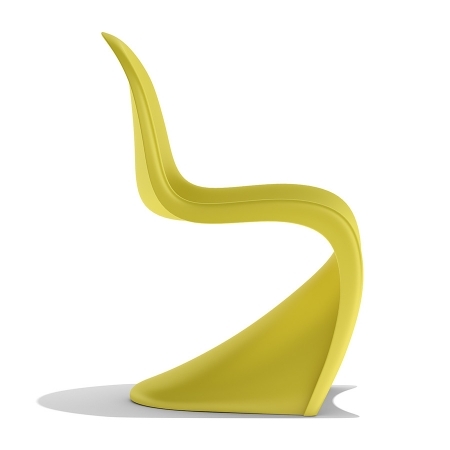 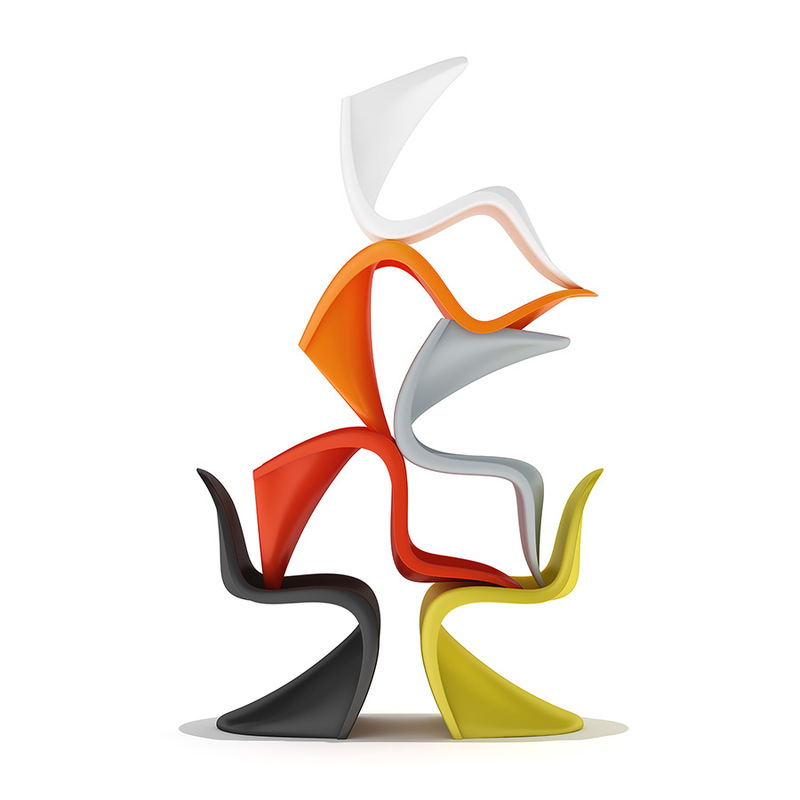 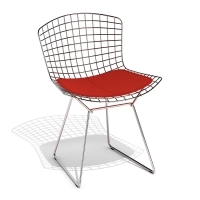 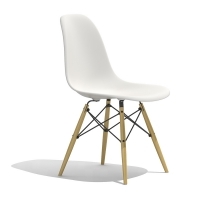 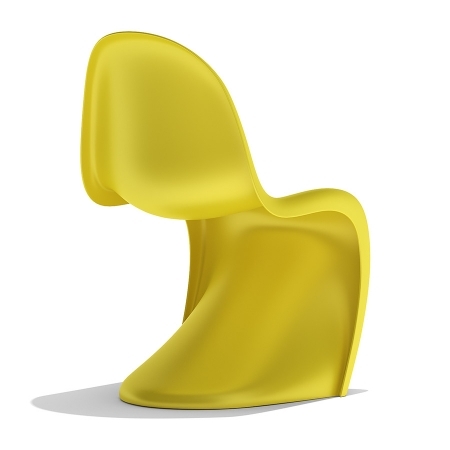 High quality 3d model of a modern iconic chair by Vitra. 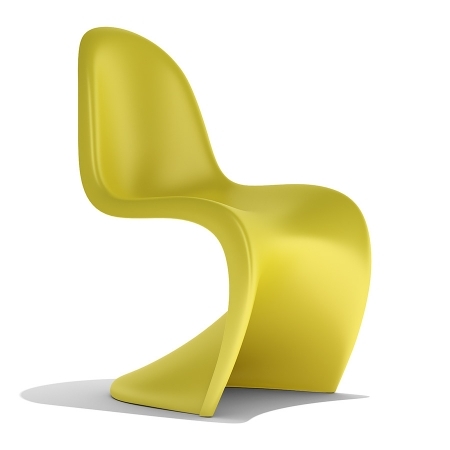 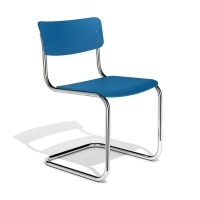 Design: Verner Panton. 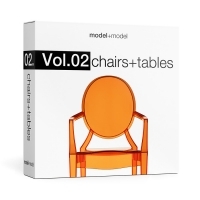 The model was created paying much attention to all the details. 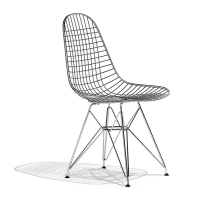 It has accurate wireframe, ready to use and perfect for close-up.